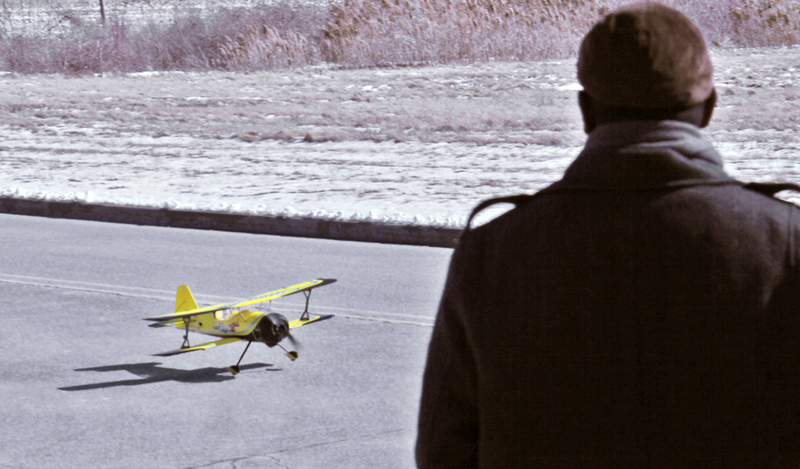 I had a gas burning model airplane when I was about 12 years old, was never able to get the thing to off the ground, but this young man had his flight plan together. 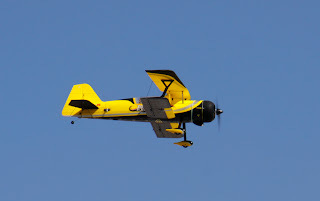 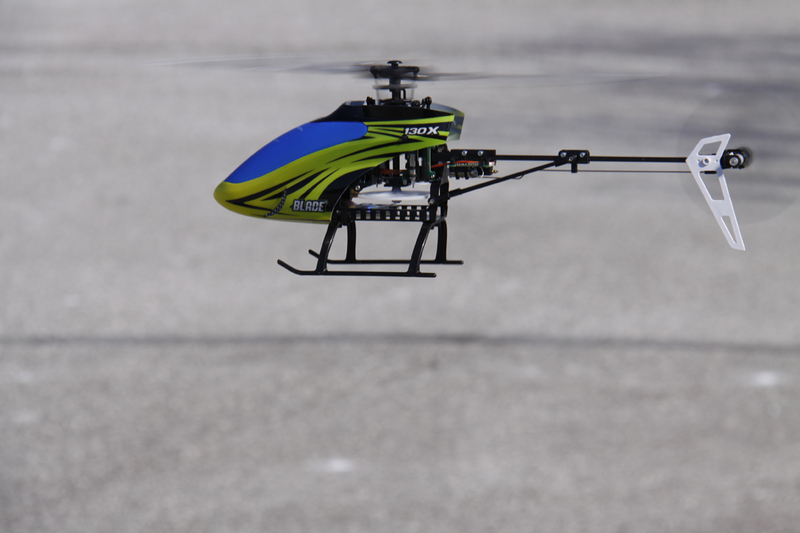 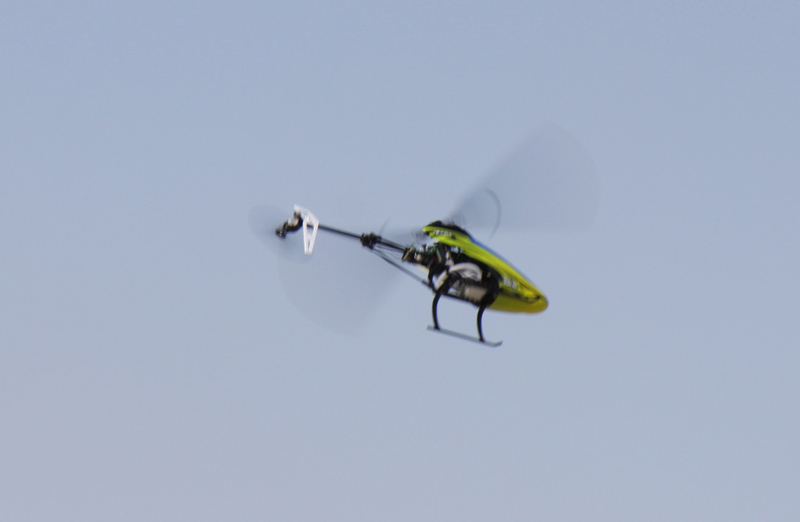 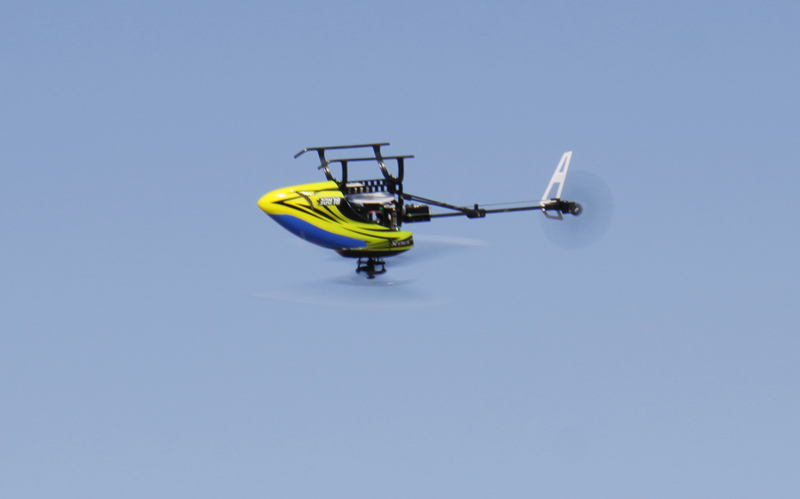 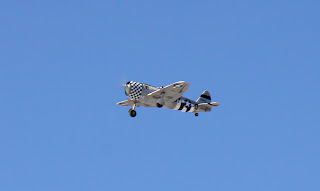 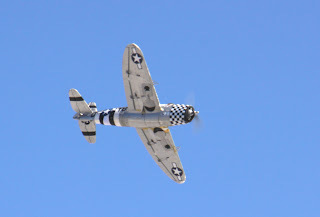 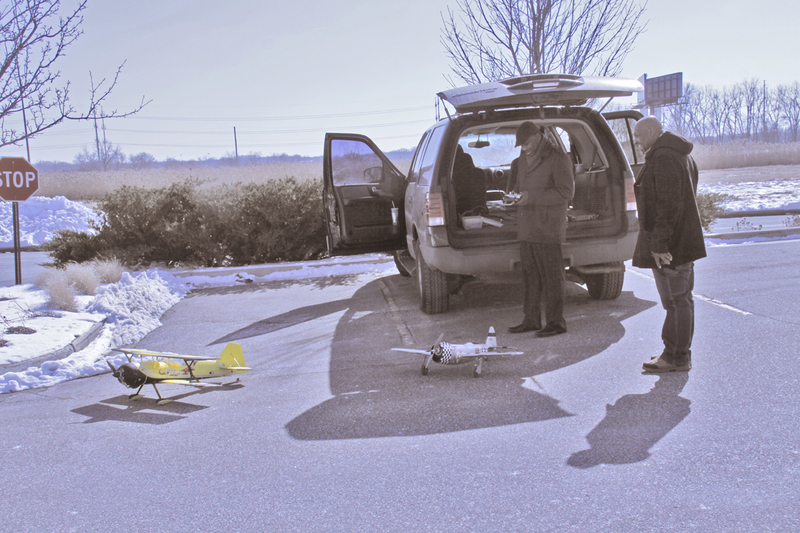 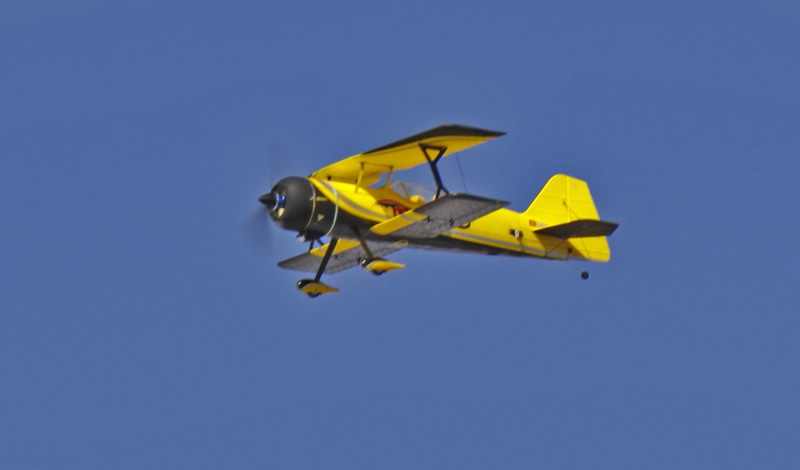 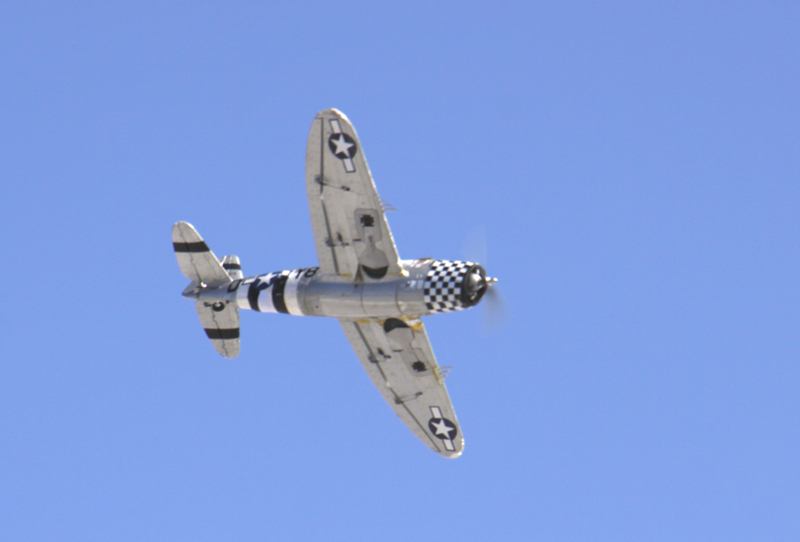 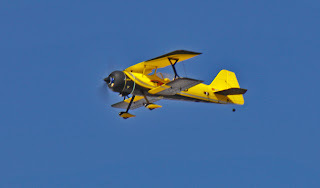 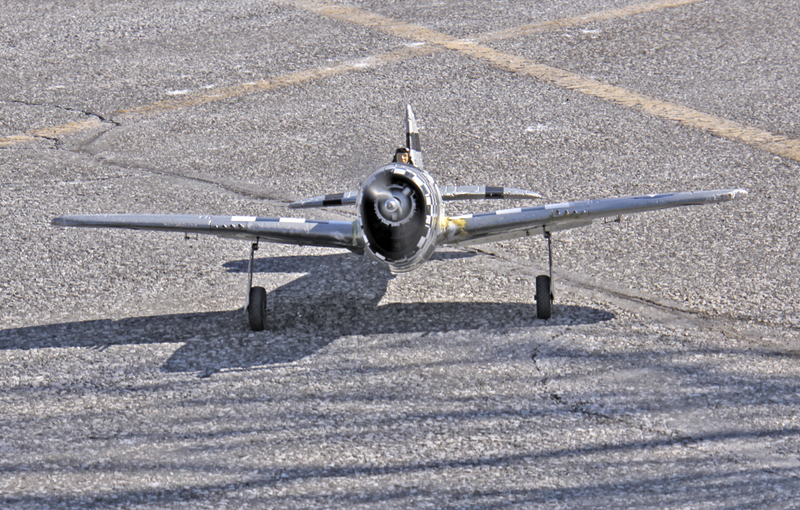 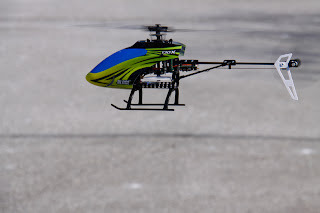 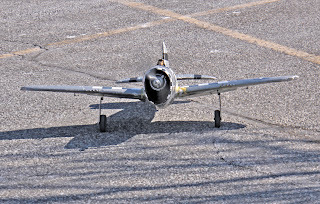 He was using a grocery store parking lot as an air field for his remote control model aircraft. 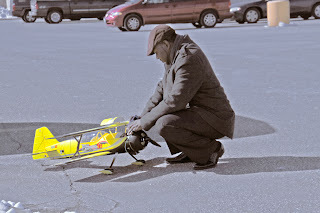 Here he is preparing his aircraft for flight. 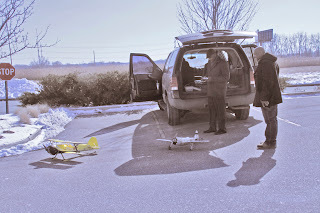 The model pilot is standing next to the SUV, the other young man happens to be an actual aviator. Just a side note, the pilot gave me this bit of information. 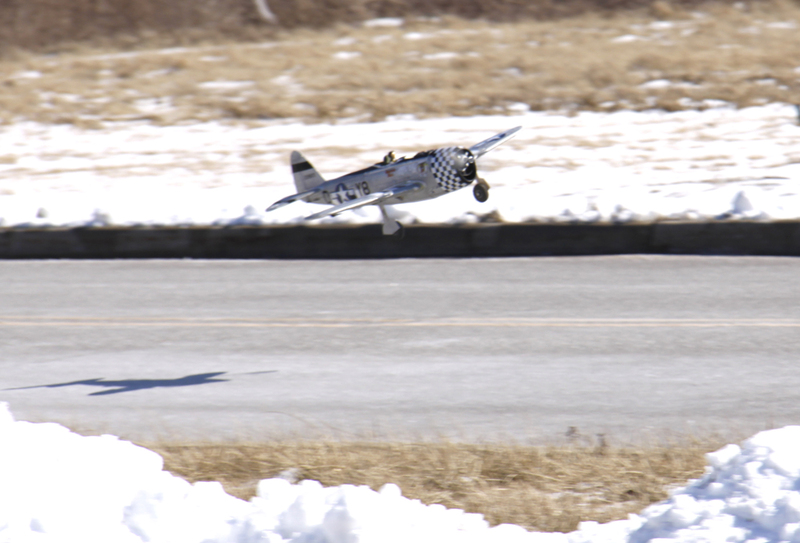 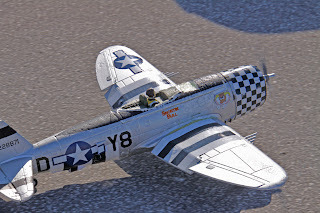 Every 2nd Saturday of the month, the Tuskegee Airmen Young Eagles of Gary, IN, host a free flight day at the Gary Airport, the event starts at about 9:00 AM. 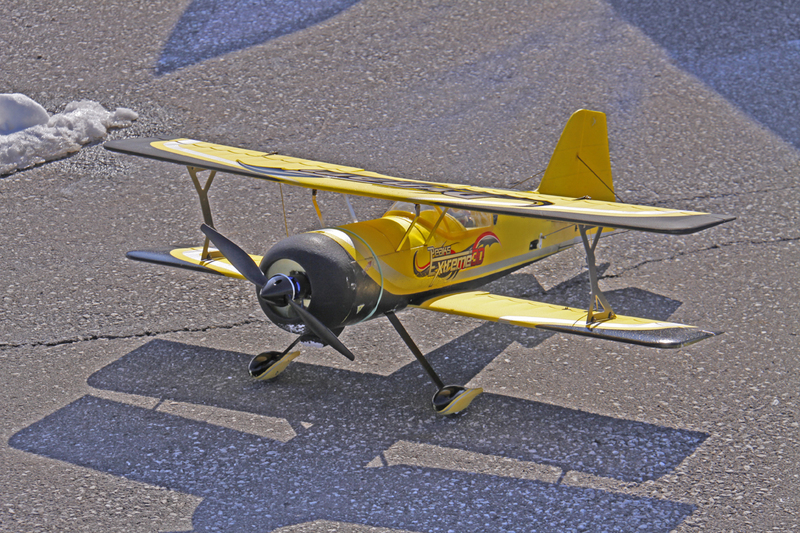 This event is open to the public and the Young Eagles are looking for new recruits to join and train to be aviators.